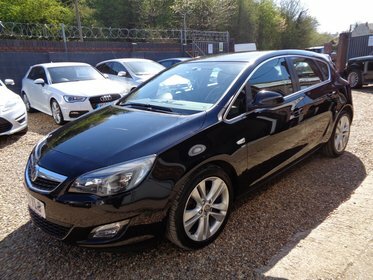 Excellent condition both inside and out, a well kept car with Full Service History. 12 Months MOT. 3 Months AA Warranty & 12 Months AA breakdown cover included. 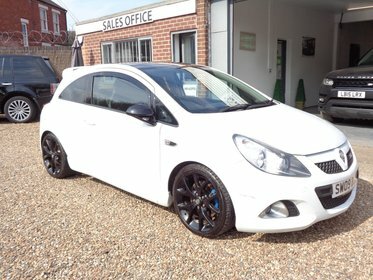 Great spec including 18" Alloy wheels. Excellent condition both inside and out. 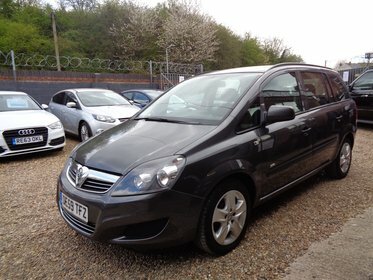 Great sized 7 seater family car. Low mileage with a great service record - 8 stamps. MOT until 16/10/2019. AA Warranaty included. 12 Months AA breakdown cover included.